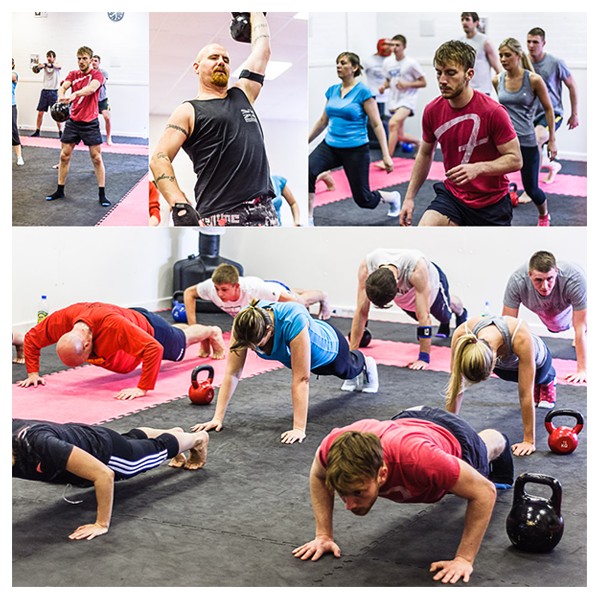 Kettlebell Sport Fitness is now on Tuesday & Thursday at 5.30pm and is free if you are a member on ANY monthly deal. Kettlebell Sport Fitness offers a different kind of training using dynamic moves targeting every aspect of fitness — endurance, strength, balance, and agility. 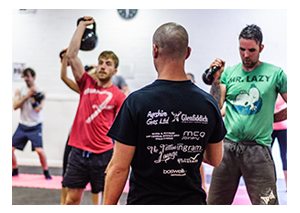 It’s challenging, effective and you only need one piece of equipment which we supply – a kettlebell. If you are looking to shed fat, build new muscle, or simply increase strength and stamina then this method of training is highly effective.